- Availability: In all Sizes. 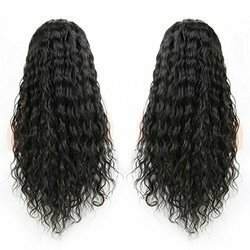 Length Size(inches): Length Available Up To 30"
to wear an up do or a ponytail. 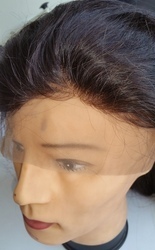 The larger lace mesh will be able to create a natural looking hairline, just like the front lace wig.